The list of the world's most used apps is out and Google Maps has beaten Facebook to the top of the race. According to GlobalWebIndex’s 54 percent of the world's smartphone population is actively using Google Maps every month. The list of the world's most used apps is out and Google Maps has beaten Facebook to the top of the race. 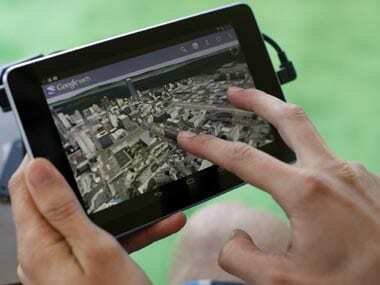 According to GlobalWebIndex's 54 percent of the world's smartphone population is actively using Google Maps every month.